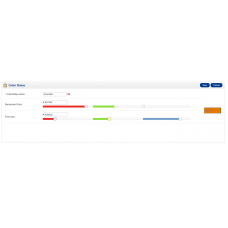 Colored Order Status allows you to set custom background and font color for every order status. 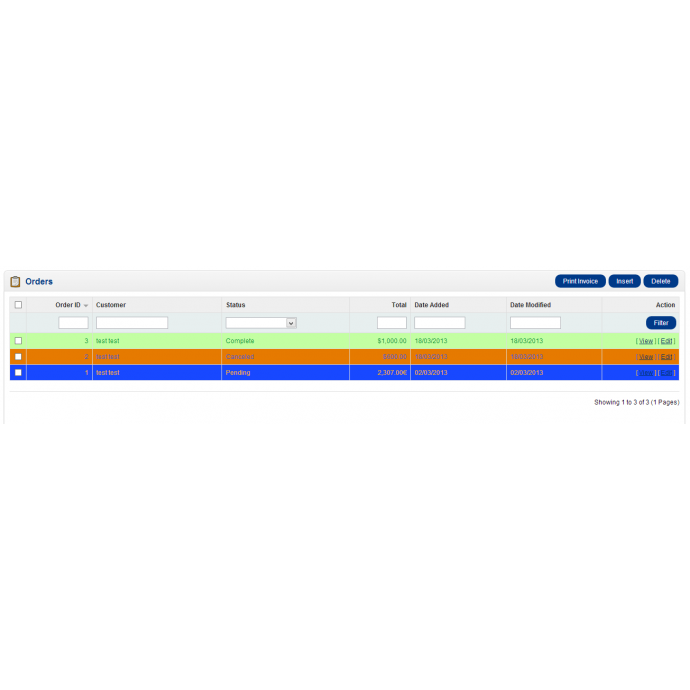 Lines in order list will be colored according to current order status, so you can distinguish orders easily. Colors can be set manually in hexadecimal RGB format or by using sliders for red, green and blue color component.